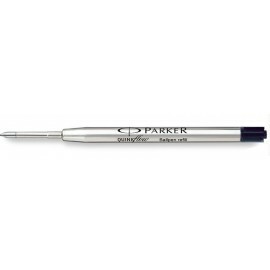 Suitable for all Retractable and twist action Parker pens. Will also suit many other brands. Ballpoint Parker Refills There are 2 products.